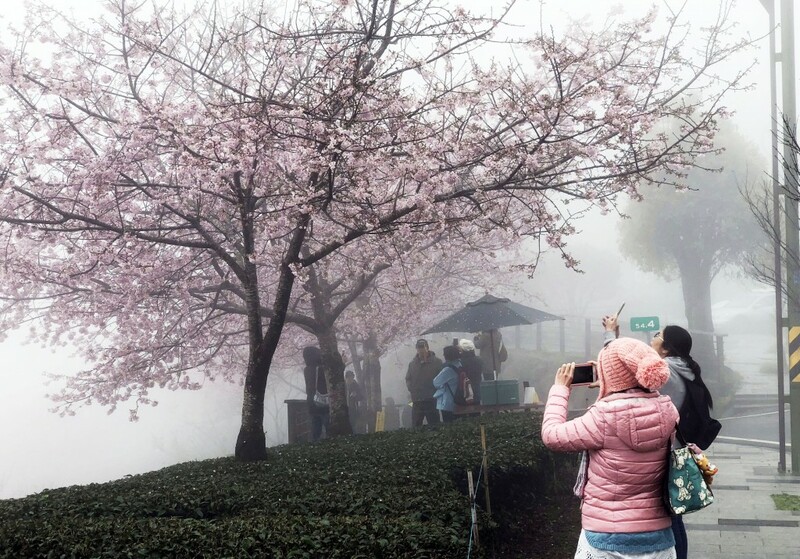 TAIPEI (Taiwan News) -- The annual Alishan cherry blossom festival kicked off yesterday (March 15) with many trees already in bloom along Alishan Highway (Provincial Highway 18), especially the Yoshino cherry (吉野櫻) blossoms at the 54.4 kilometer mark, reported CNA. 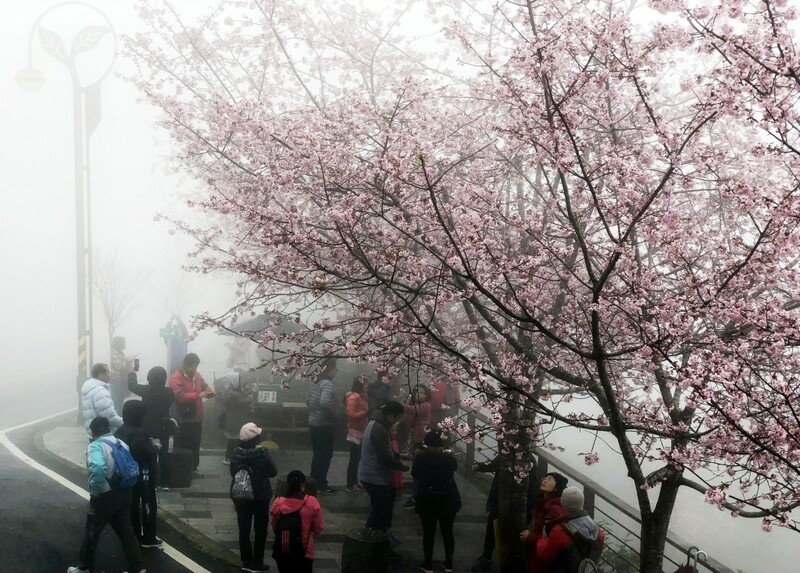 Lai Lung-hui (賴龍輝), director of the office's Alishan Work Station told CNA there are 30 varieties of cherries and nearly 3,000 trees in the park. 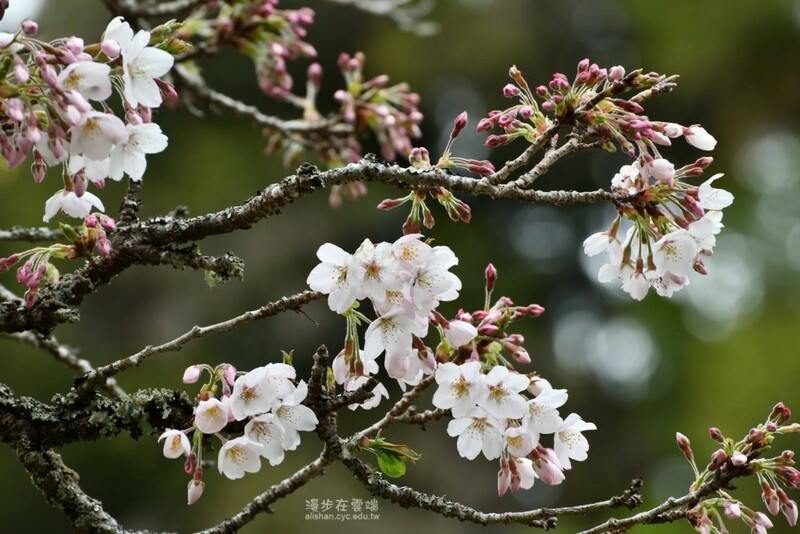 However, due to low temperatures only 10 percent of the mountain's cherry trees have bloomed and he estimates that they will not fully bloom until late March. 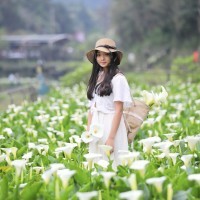 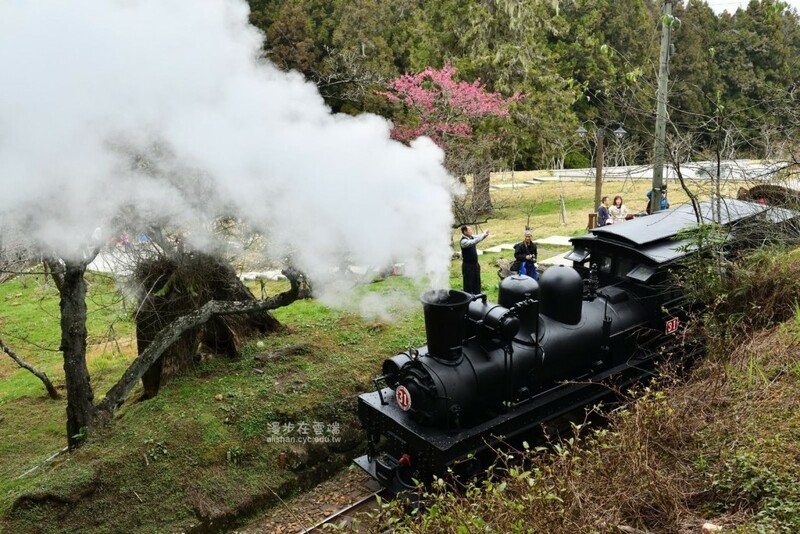 Chiayi Forest District Director, Huang Miao-hsiu (黃妙修) told CNA that 80 percent of the cherry trees are in bloom at the amusement park area, with Kuril cherry (唐實櫻) in full bloom. 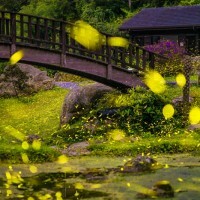 He said that people can stroll through the pedestrian walkway to enjoy Yamashita and Ryukyu cherry blossoms. 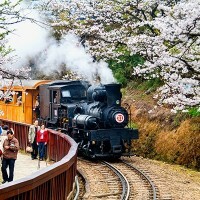 He also listed the platform in front of the Alishan railway station as a good spot to view the Kuril cherry blossoms. 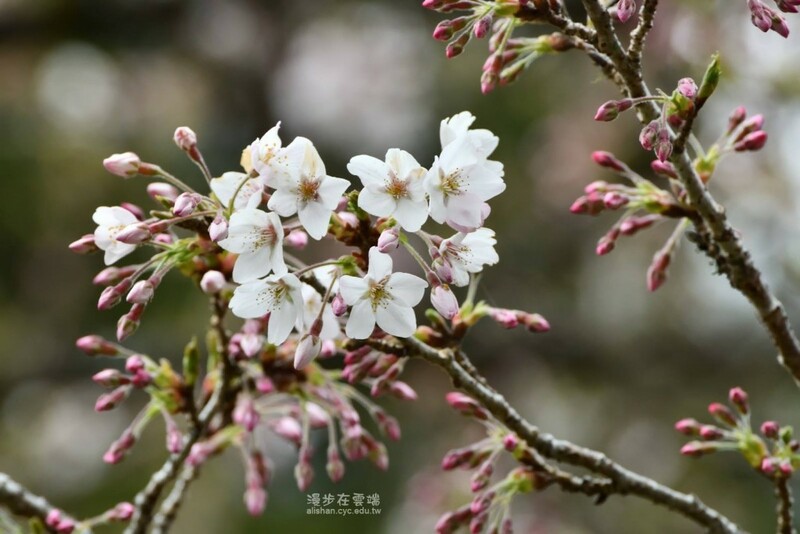 Longtime landscape photographer Huang Yuan-ming (黃源明) on his Facebook page Alishan Fans (漫步在雲端的阿里山) said that currently the best place to view cherry blossoms is at the 54.4 kilometer section of the Alishan Highway, where a private owner has planed Yoshino cherry trees. 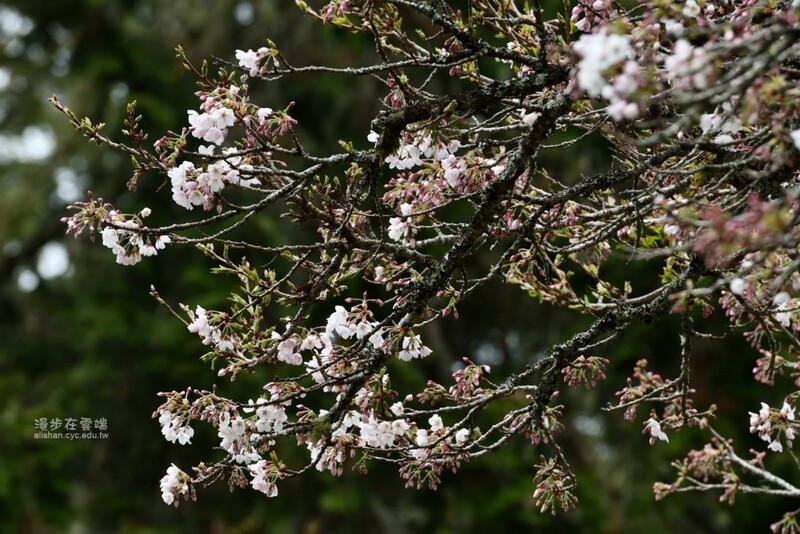 He said the optimal conditions for the cherry blossoms will remain in the area until March 18. 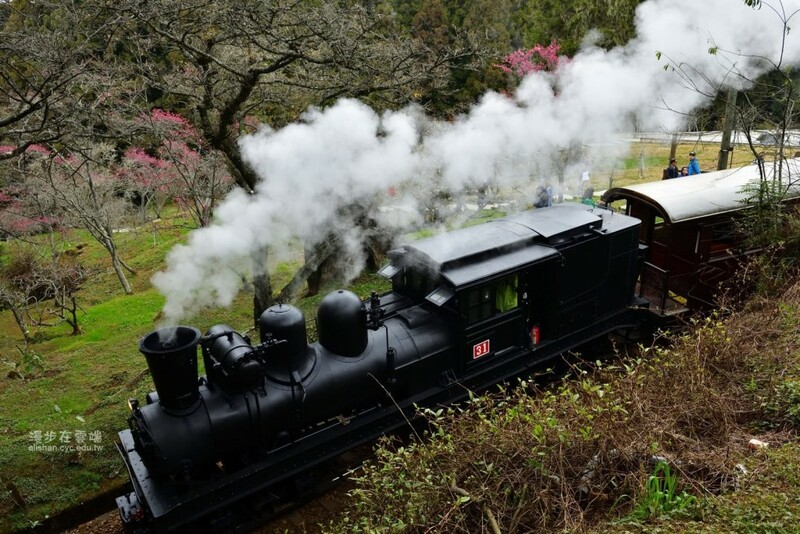 The cherry blossom festival at Alishan is slated to run from March 15 to April 10, and during this period steam locomotives will run three times a day departing at 10:30 a.m., 11 a.m. and 11:30 a.m.
Traffic controls will be in place on March 17, 18, 24 and 25, as well as April 1 and 4 - 8, during which time only tour buses and shuttles will be allowed up. 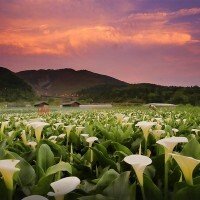 However, free shuttles are available at the recreation area's entrance.